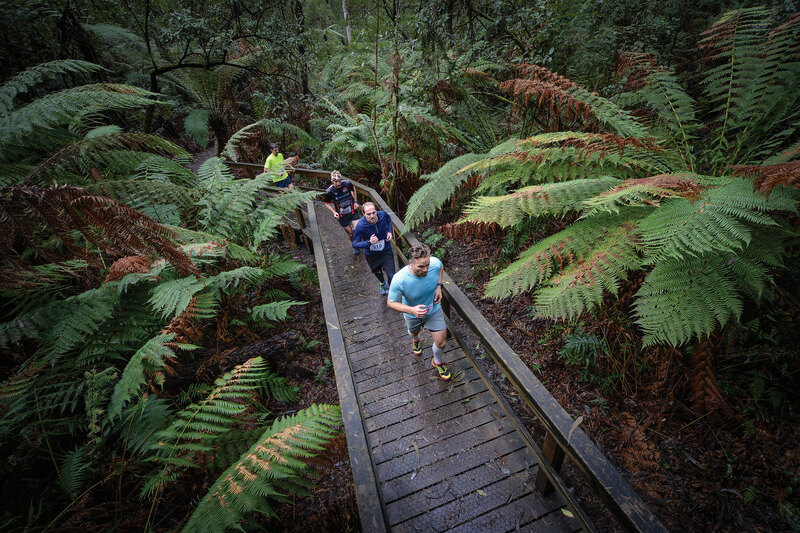 The 7th annual Run Forrest – 10km & 21km & 6km Trail Run offers runners the most picturesque trails in Australia. 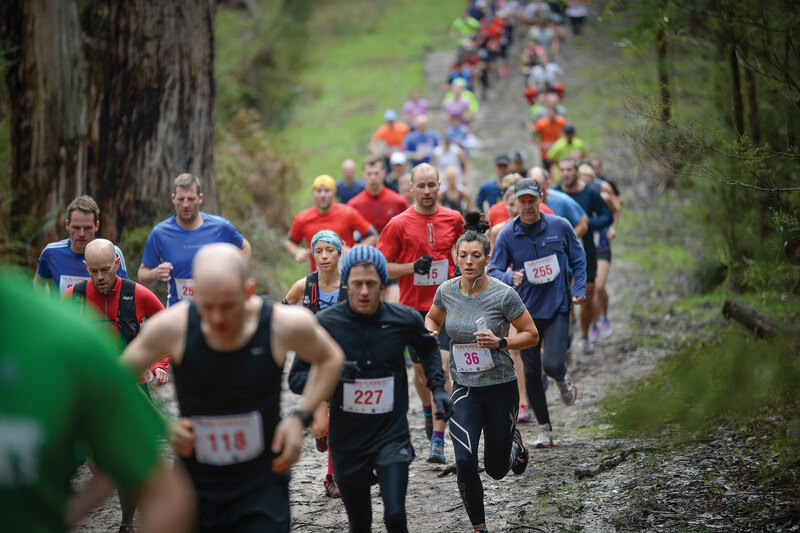 Run Forrest coincides with the 13th Otway Soup Festival which will also be held on Sunday 9th June from 10am at the Forrest Football Oval. The festival features homemade soups, conserves, pickles, relishes, homebrew beers and wines and a wide range of free family entertainment including an farm animal nursery, giant veggie competition, a jumping castle and local crafts and fresh market stalls. 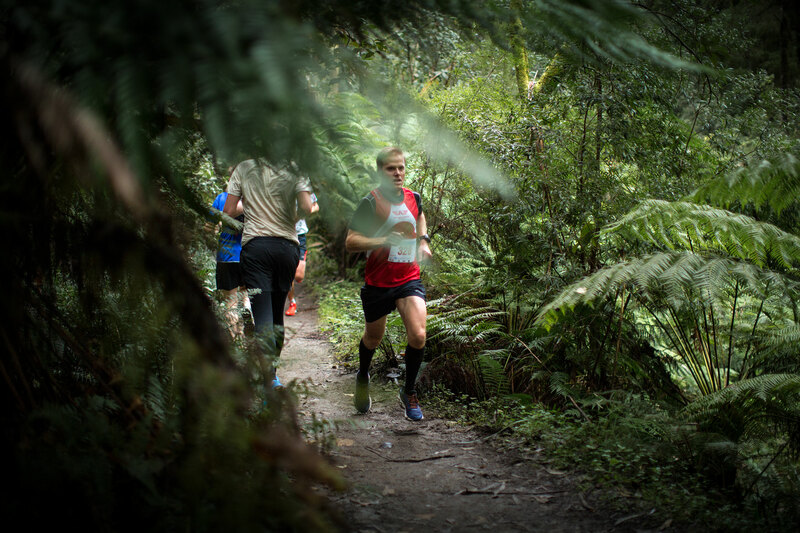 Forrest is located approximately 1 hour from the regional City of Geelong, 2 hours drive from Melbourne and a short distance to the Great Ocean Road townships of Torquay (55 minutes), Lorne (50 minutes) and Apollo Bay (40 minutes). It’s an easy and very picturesque drive to Forrest and there’s plenty to see and do on the way. Take your time, enjoy the drive and soak up the scenery.